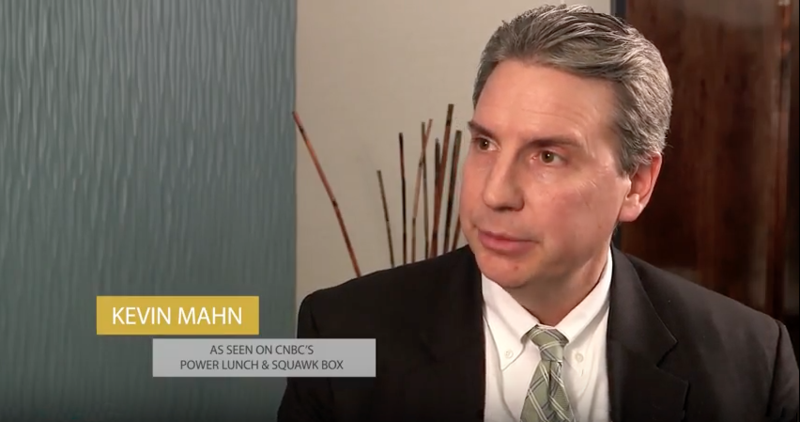 Vanderbilt Financial Group CEO and Impact Enthusiast, Steve Distante, had the pleasure of sitting down for a chat with Kevin Mahn on February 19th, 2016. 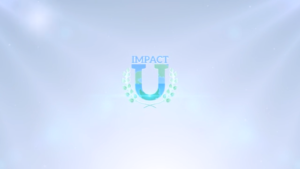 In this video, Kevin shares SmartTrust’s perspective on Impact Investing, its place in the market and details how SmartTrust has partnered with IW Financial and Argus Research to create Impact based portfoliosfor investors. Check back next week for Part 2 of this interview with Kevin Mahn where we discuss the UIT more in depth!